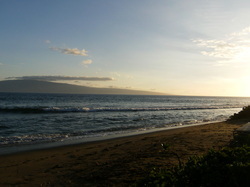 Nathan and I celebrated our marriage with a belated honeymoon trip to Maui, from July 3-13, 2012. It was the very best trip we've ever taken, together or separate! We've created this site to share our amazing memories with family and friends through pictures and helpful travel reviews.